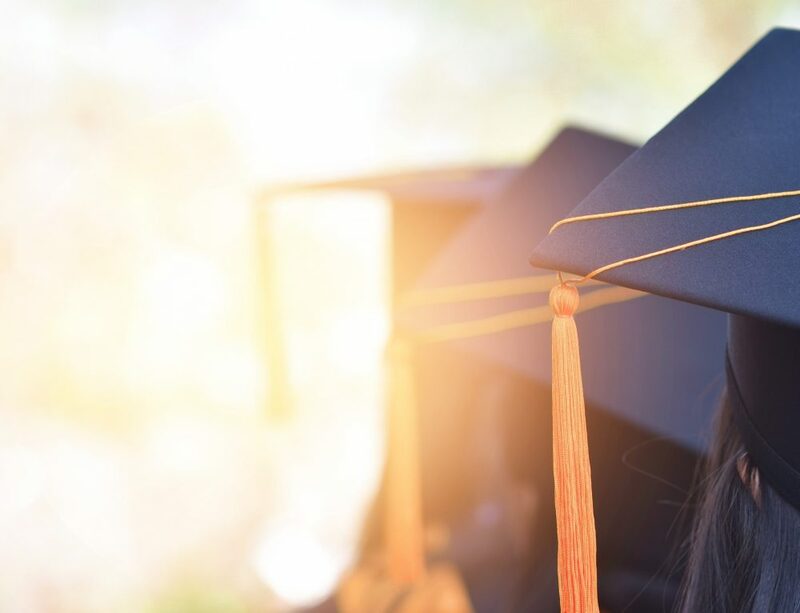 Contextualizing the future of university rankings can be aided by understanding current trends, projections and taking technological advancements into consideration. 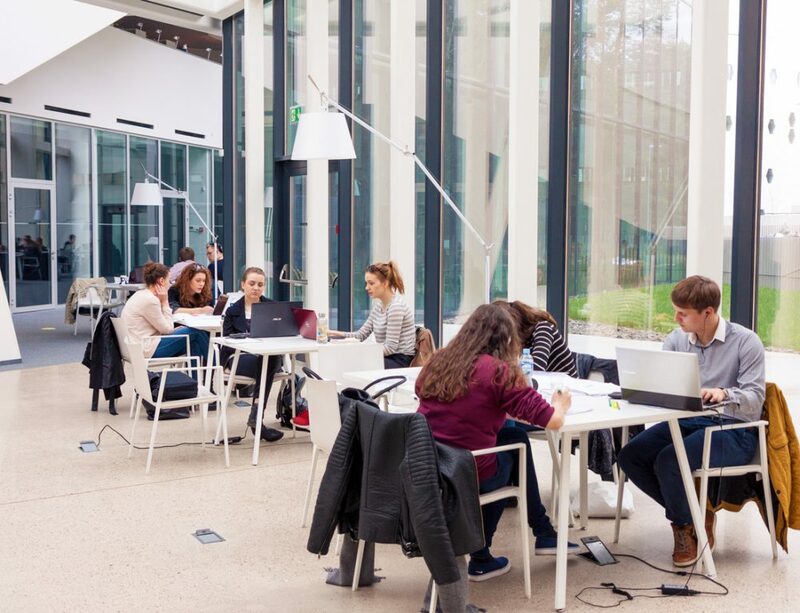 The European University Association (EUA), reported that 60% of university representatives use rankings as part of their institutional strategy, while 75% use rankings in marketing and communication materials. With growing accessibility to online-information, universities will continue to use data from rankings to establish comparisons with rival institutions, as well as to maintain and improve on their global reputation and influence. With over twenty recognized global university rankings alone – a number continuing to grow – institutions are expected to provide more data to coincide with this expansion. To simplify the role for universities, rankings compilers may place greater reliance on third-party data. This would lessen the need for universities to submit data to multiple organizations and save their time and resources, whilst ranking compilers could go through third-party organizations to produce objective and accurate data for analysis. QS Rankings Manager, Selina Griffin, opinion resonates their importance to universities: “It has become something of a cliché to say that rankings are here to stay, but this is becoming increasingly true. There is a growing global interest in rankings and their impact on policy is becoming harder to ignore”. The data from the QS Global Academic and Global Employer Surveys represent a considerable proportion of the QS World University Rankings compilations. Such predominance would suggest that designs could be used in the future to optimize and improve the data collection processes for rankings in higher education. 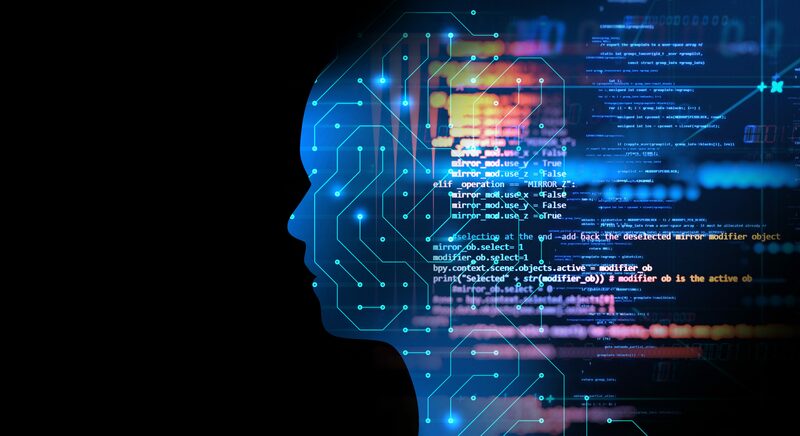 Open text questions would likely be easier to analyze for artificial intelligence (AI) tools and would allow for quicker data capture and collection, as well as better analysis of responses from academics and employers, and other relevant stakeholders. A model technology that may continue to be developed and achieve this is Natural Language Processing (NLP). The technology uses and supports text analytics by facilitating the understanding of sentence structure, meaning, sentiment, and intent through statistical and machine learning methods. 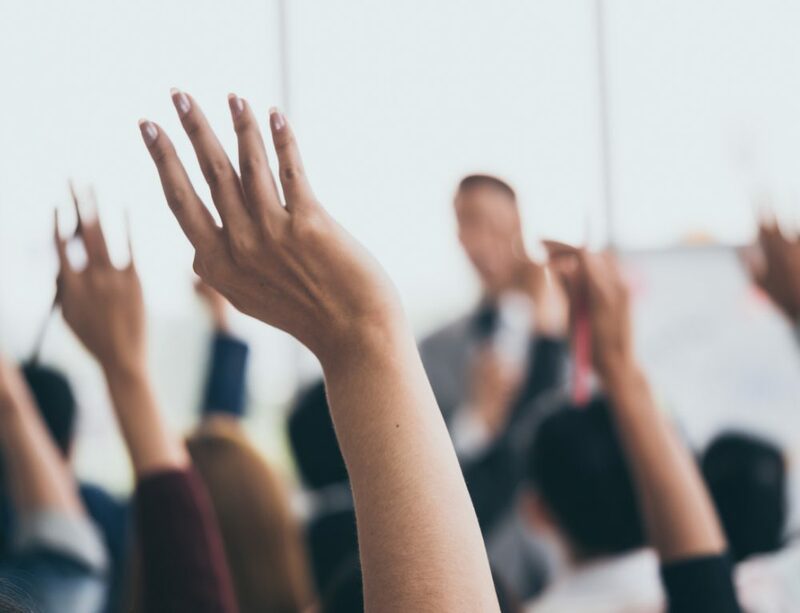 This could enable a greater volume of open-text questions in higher education surveys and allow for more sophisticated answers and therefore greater insights. Access our ‘Demystifying the Rankings: A Guide for Universities’ white paper in full here.